About – BLUMIL - Experience Freedom! The pursue of freedom and independence was at the roots of the idea of creating Blumil. 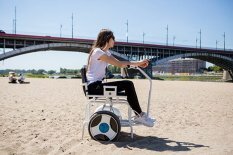 Blumil’s inventor has been using a wheelchair for several years, but there has never been an obstacle to live his life to the fullest: travel, sightsee and enjoy the beauty of nature. His independence was only limited by the heavy and bulky equipment. 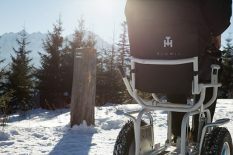 A purchase of a terrain wheelchair didn’t seem to have much sense – they could be used for off road expeditions, but in reality the heavy weight and huge dimensions of such wheelchairs were just another barrier, not a solution. 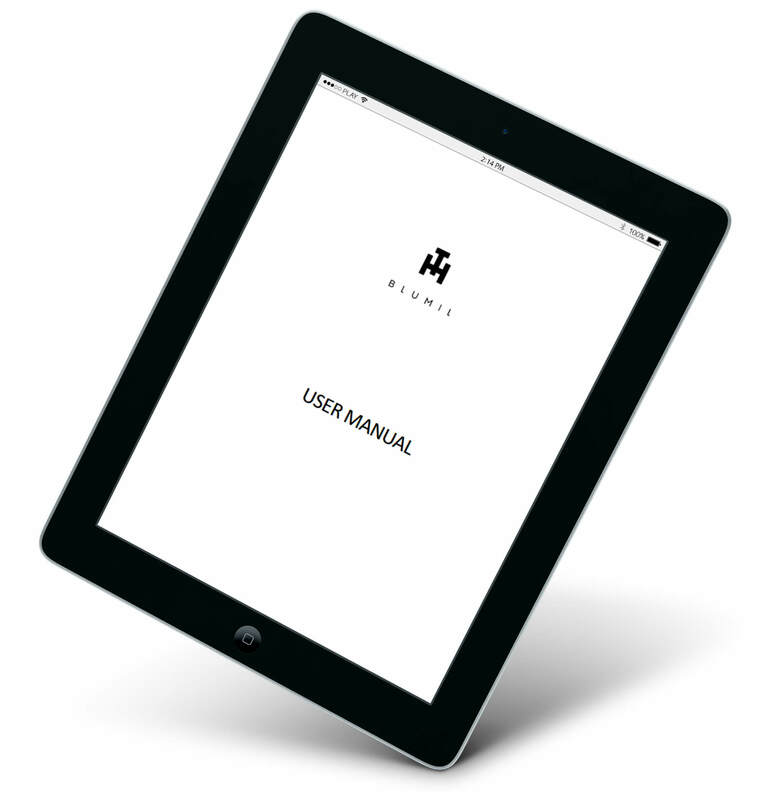 So the only way to move forward was to use technology and own experience and create a vehicle, that would be able to go into each type of terrain, easy to transport and intuitive in operation. The breakthrough moment was to resign from four wheels concept for two wheels. Such construction enabled great steering features and all-terrain movement, but it led to further challenges in terms of stability, range and comfort. The inventor of Blumil was motivated because he wanted to easily move through forests, mountains, beaches and snow. Breathtaking landscapes and the need to experience the natural beauty of nature was the inspiration for further modifications and improvements of Blumil. It required some innovations related to the height of the vehicle and the wheels proportion, but the core construction remained the same: two wheels, vertical position and easy steering. The result was the truly off road Blumil, designed for terrains such as hills, mountains, sandy, muddy or rocky surfaces. vehicle, that would operate well in cities: streets, pavements and park alleys, as well as in terrain: mountains, beaches and forests. This model was very compact and easy to fold, so a middle size wagon car could transport it. That was just not good enough, as other needs and dreams had to be fulfilled. Longer range. Lighter construction. Typically municipal vehicle. Vehicle for extreme offroad adventures. Vehicle for children that would develop with them. A vehicle for people requiring assistance.